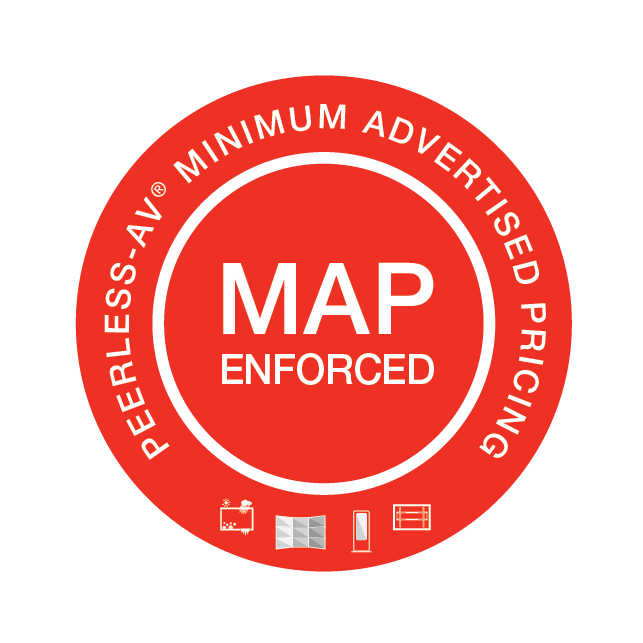 Mark your calendars for Peerless-AV's Sales Training! 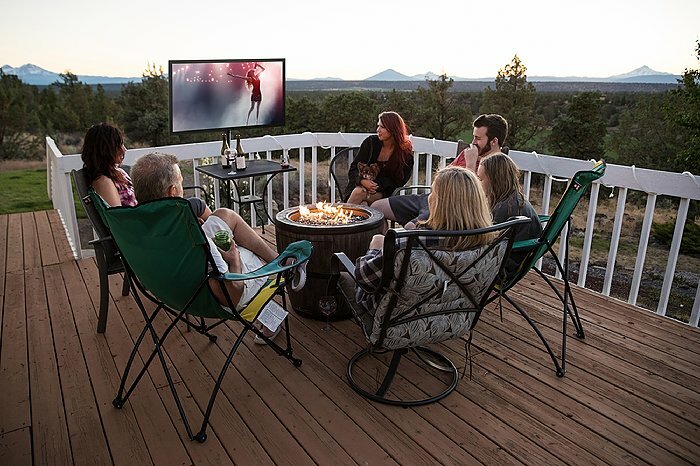 Join industry experts, Earl Naegele and Craig Recchia of Peerless-AV�, for a complimentary webinar training on How to be Successful When Selling Outdoor Entertainment. 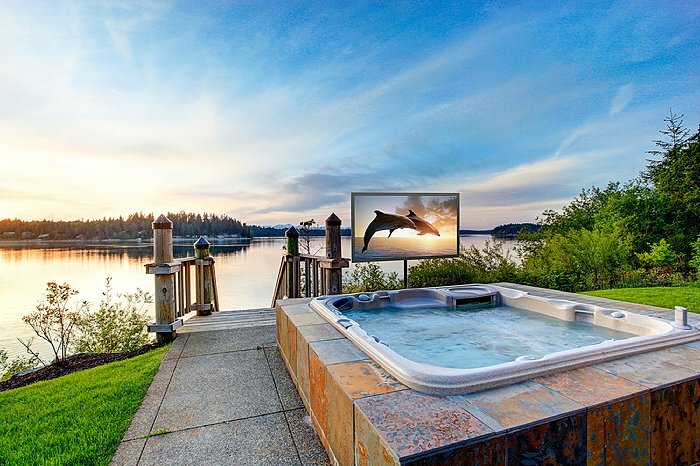 This training will focus on Peerless-AV's award-winning line of UltraViewTM UHD Outdoor TVs, as well as the XtremeTM Outdoor Soundbar and a variety of Outdoor TV Mounts. 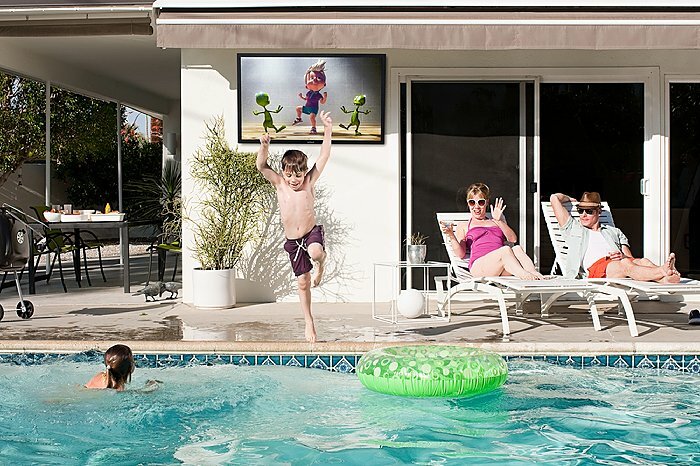 Learn which features make Peerless-AV's outdoor TVs and accessories your ideal choice for quality outdoor entertainment solutions. 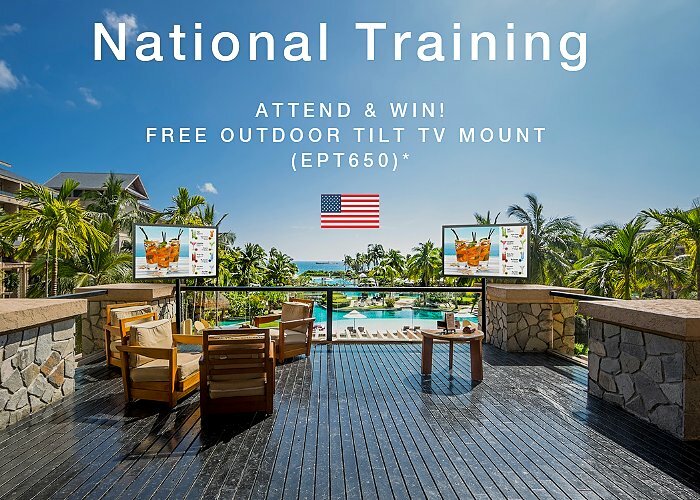 *Attend this webinar and get a free Peerless-AV Outdoor Tilt TV Wall Mount (EPT650) with any UltraViewTM UHD Outdoor TV purchase. 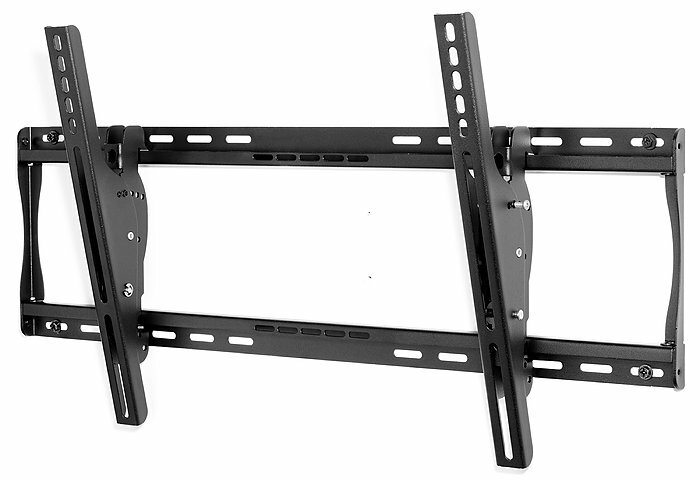 Purchases must be made between April 18, 2019 to May 1, 2019 at a participating UltraView Distributor. 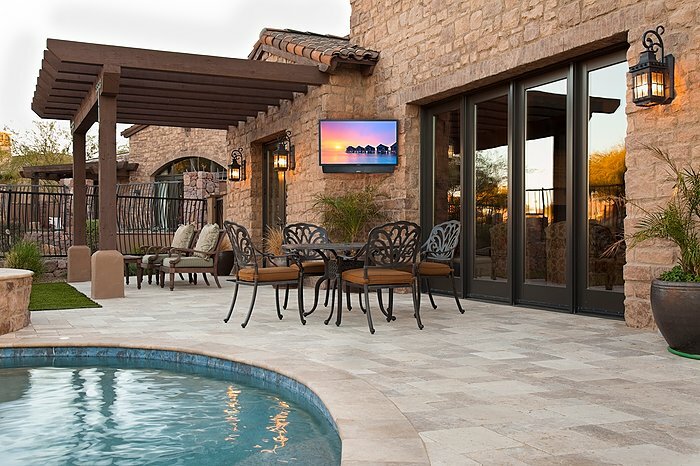 Ideal for backyard patios, pool decks, outdoor living areas & more! Check out the product video below for more details!